The word minivan has become taboo with performance car enthusiasts as they just aren’t fast (except for that 1,000 horsepower Honda Odyssey tuned by Bisimoto). What they are is quite practical, even more than many SUV options (although most would agree that an SUV has more cool factor). 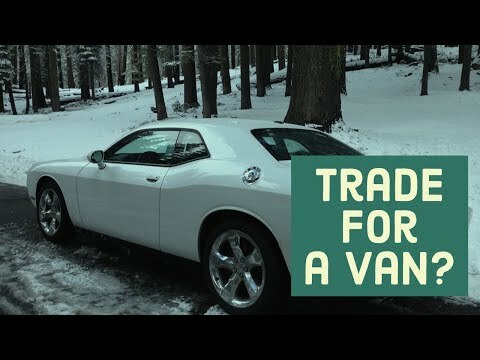 This video talks about what it is like to go from using a Dodge Challenger as a family car and moving to a Dodge Grand Caravan. It compares the two vehicles and shows both the positives and negatives of a minivan.